Frozen $5.9m: Appeal court to hear Patience Jonathan’s case on July 12 – Royal Times of Nigeria. 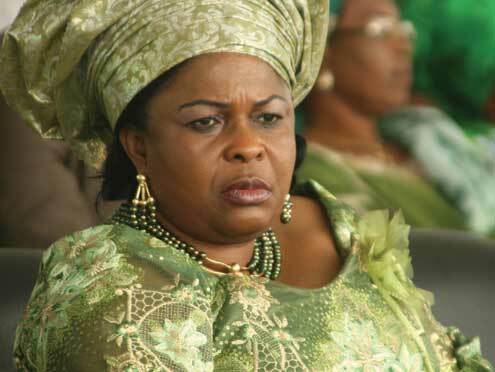 The Court of Appeal has fixed July 12, 2017 to hear an appeal filed by Patience Jonathan, the wife of ex-President Goodluck Jonathan. The appeal is to challenge the interim order of the Federal High Court in Lagos which temporarily froze her Skye Bank account with a balance of $5.9m. The EFCC also obtained a freezing order in respect of an Ecobank account, with a balance of N2.4bn, which was opened in the name of one La Wari Furniture and Bath Limited, a company linked to Patience.